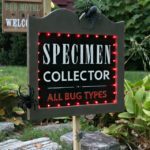 *This post is in partnership with Ryobi Outdoors. I never even realized our exterior spaces were so dirty. And I’m not referring to a little brown dirt, I’m talking about mold, slime, furry green moss things growing where they probably should not be growing. 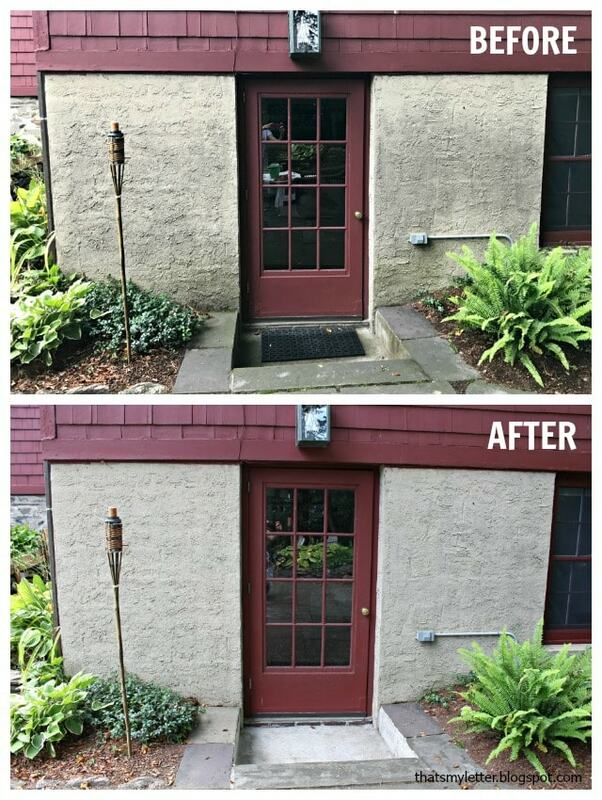 I’m so embarrassed to even show these before and after comparison photos but they are proof that pressure washing makes a huge difference. Just look at how green, slimy and moldy the left side of the step was in the photo above!! I cannot even believe I let my home’s exterior get so gross. 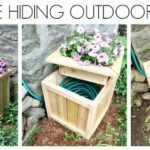 Today I’m sharing how I made a massive difference to our exterior spaces using a pressure washer. Let’s start on the lower level exterior wall which is stucco. 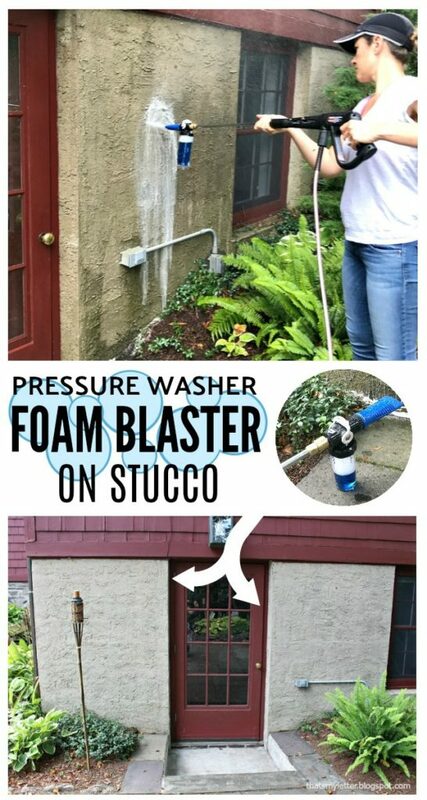 Using the foam blaster attachment (which also would be great for washing your car) I pressure washed the stucco. First let me show you the pressure washer I’m using. 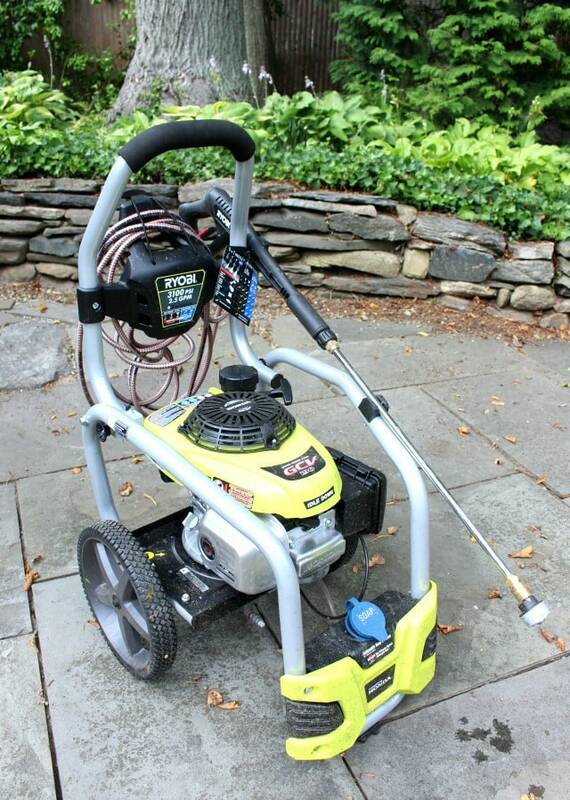 It’s a Ryobi 3100 PSI Gas Pressure Washer and it’s amazing. It does run off of gasoline but Ryobi makes many pressure washer models so if you want a plug-in pressure washer that is an option. 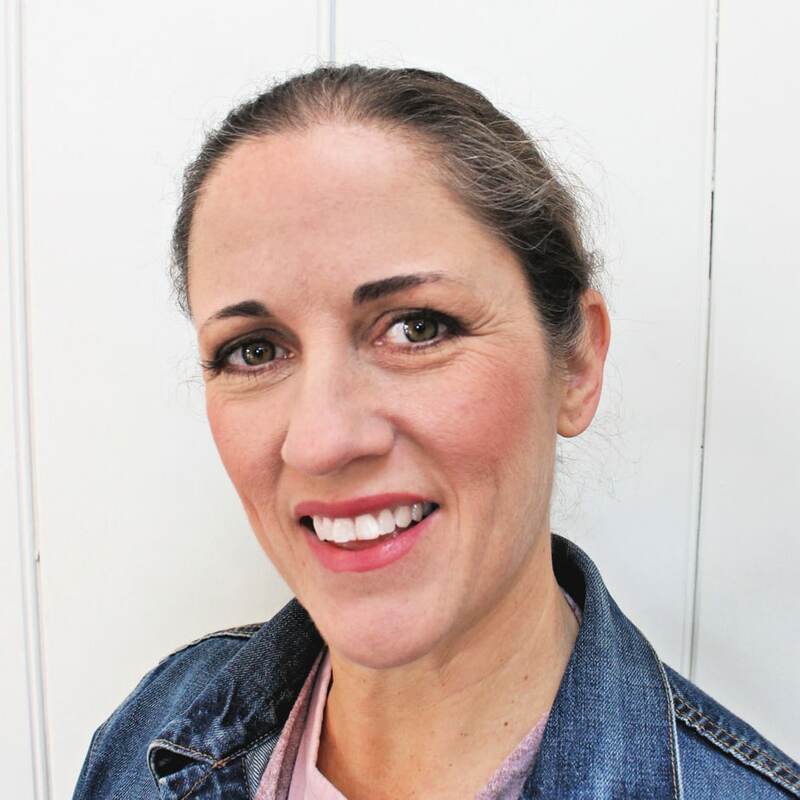 However the gas operated pressure washers are definitely going to give you more power and if you have heavy debris, thick mold and dirt it’s worth considering the higher PSI pressure washers. 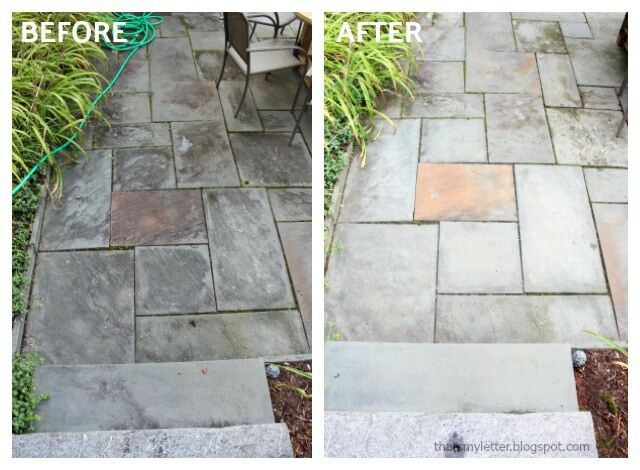 All that force makes for super quick cleaning of driveways, decks, windows and walls. Again I’m hanging my head in shame with the realization our poor house was so dirty. 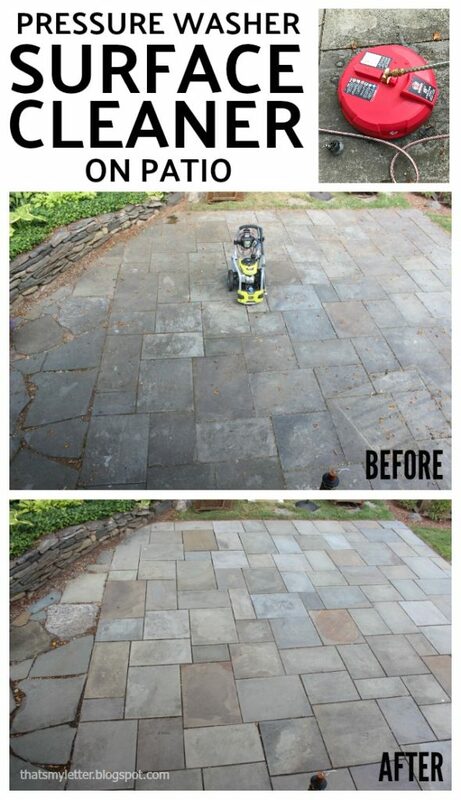 Simply follow the easy set up instructions and you’ll be ready to pressure wash in about 20 minutes. 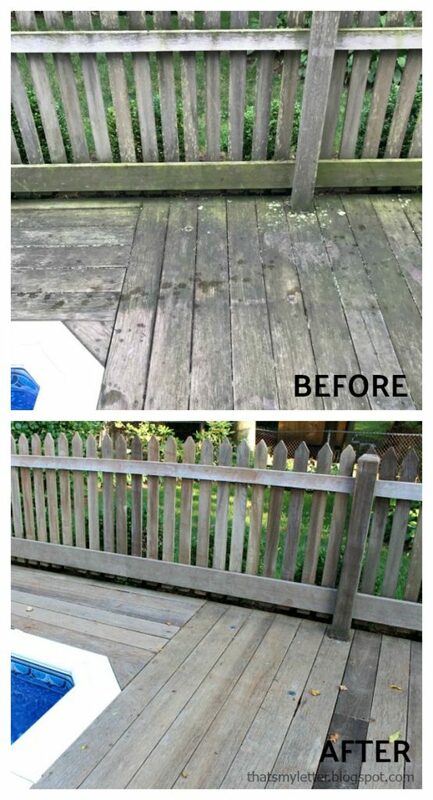 Then just sweep across the deck boards and you will be amazed at the difference! 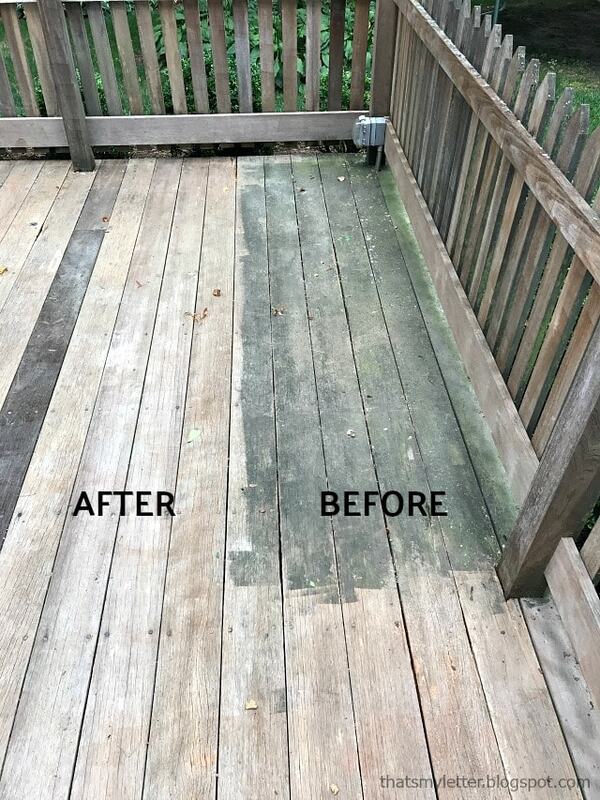 All that dirt, mold and green goop is super slippery when wet so this deck was a serious safety issue. It’s worth noting the Ryobi 3100 gas pressure washer does come with an on-board detergent tank so you can use soap while washing. 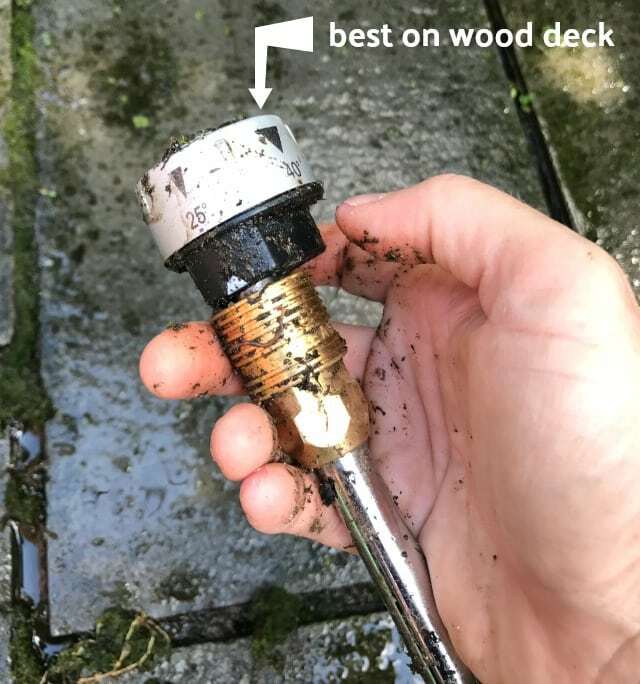 I opted to pressure wash the deck without soap because this deck wraps around our pool and all that excess soap going into the pool water probably isn’t a good idea. 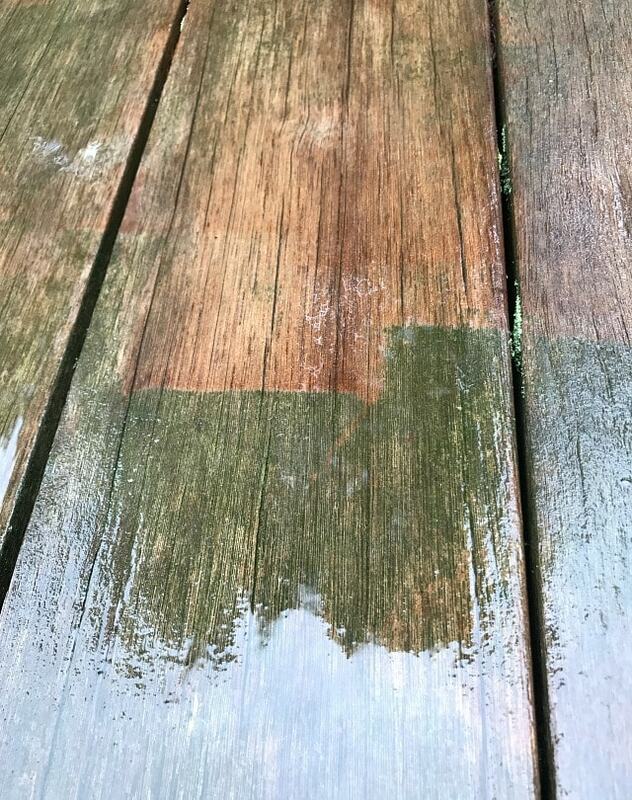 My kids used to slip and fall continously around the pool but now with the wood deck clean everyone is safe. 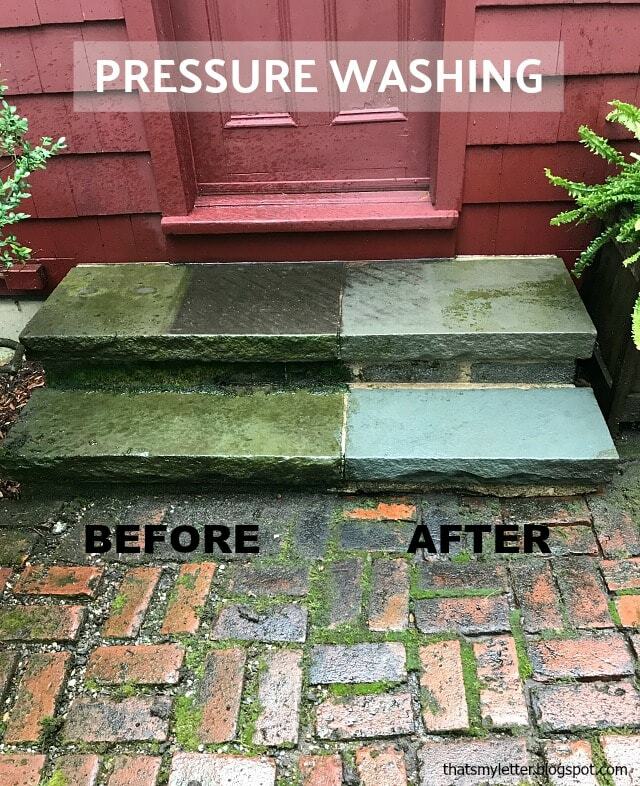 If you haven’t already gathered I am now a pressure washing addict. Once you get going it’s so hard to stop! I want to pressure wash all the surfaces. Honestly I never realized it was almost blackened with dirt and grime, so unappealing. The difference is like night and day. These photos have not been altered, this is exactly how they came off my camera. Oh my stars it’s so gorgeous I don’t want to put the patio furniture back! The surface cleaner is very easy to operate, my only wish is the pole was a bit longer but it’s very similar to vacuuming. The power and force of the water is spread around versus the very precise nozzle so it’s perfect for large flat areas like our patio. 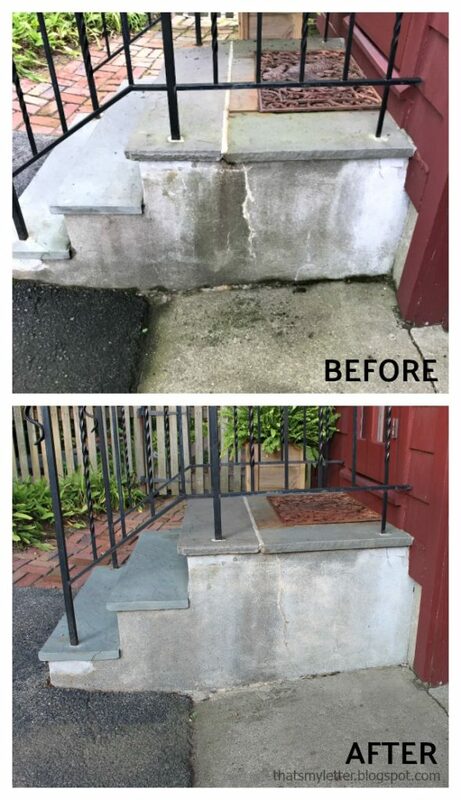 The side of the steps before looked terrible, like ‘I want to replace those steps’ it’s that bad but after a few minutes with the pressure washer it’s all good as new again. 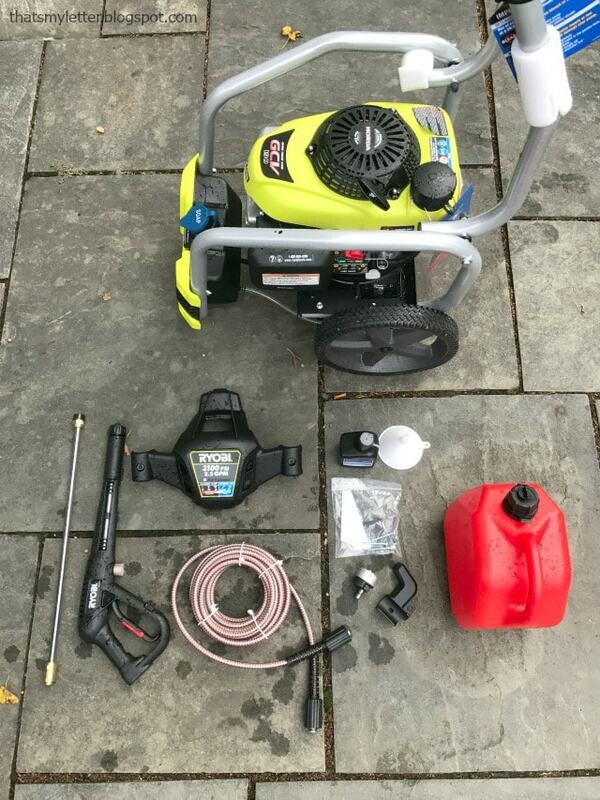 I couldn’t be more happy with the Ryobi 3100 PSI gas pressure washer and I would highly recommend it to anyone with multiple larger surface areas to clean. 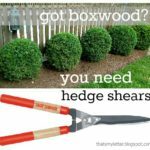 Be sure to check out the outdoor equipment, tools and project ideas at the Ryobi Landscapes page here. 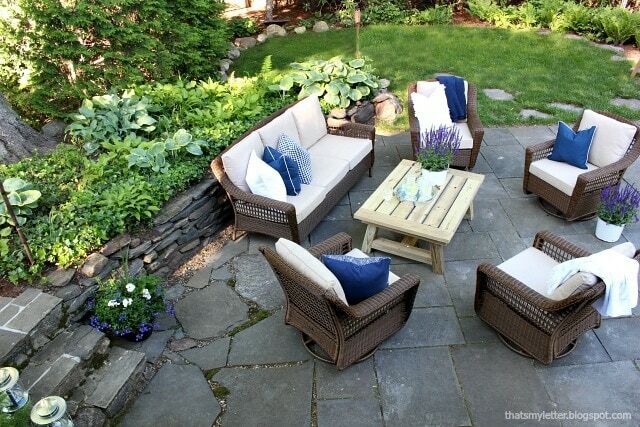 You’ll find inspiration, tips and how-tos to easily boost your home’s curb appeal. 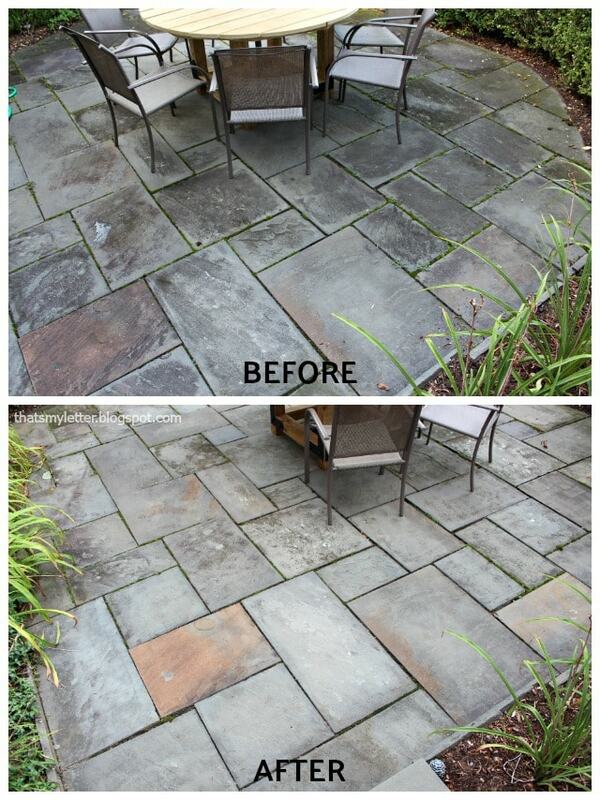 We can now enjoy all our outdoor spaces even more so because they are clean and free of dirt and debris. If you need me I’ll be putting the patio furniture back where it belongs except this time on top of pretty bluestone. Addictive, isn't it! I get started and don't want to stop. Crazy results. Agree!! Maybe it's a good thing I let it get soooo dirty and slimy first 😉 – makes my afters photos look more dramatic that's for sure. 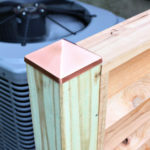 You did a great job on this project! Thank you for the crisp before and after pictures. 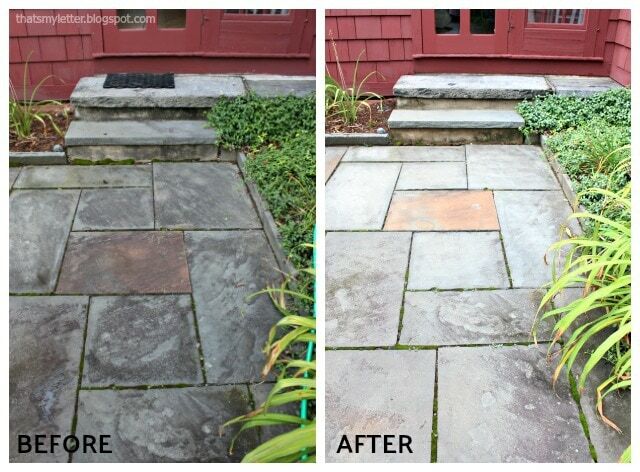 We use solely Ryobi pressure washing equipment and love to see it being put to good use. 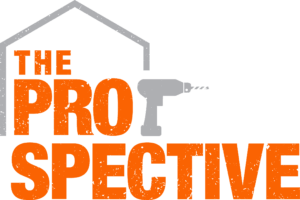 We believe its the best brand for lots of different surface areas, in both the residential and commercial space. 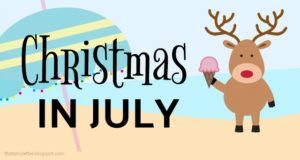 Appreciate the post!